While I don’t consider myself the biggest or best PC guru I know, one of the upgrades I’m consistently surprised to not see more people applying to their rigs and set-ups is one of the most obvious ones: a Solid State Hard Drive. 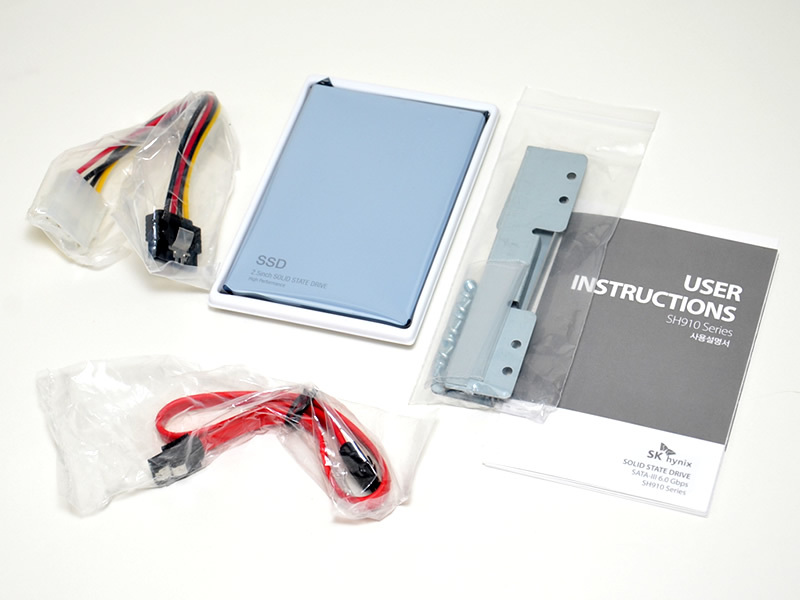 One of the upgrades that is the least difficult and expensive to apply but with one of the biggest returns for that effort, the benefits of a SSD won’t just be found within game performance - it’ll be found in how your operating system and computer performs in general, allowing you to speed things such as boot time to be satisfyingly lightning-fast. In layman terms, while traditional Hard Disc Drives have moving parts - thus the word ‘disc’ in the name - a SSD is ‘solid’ and made up of no moving parts - which provides a big bonus to performance. The most important thing to make clear early on in this article is that Solid State Drives aren’t going to change the graphical fidelity of your gaming experiences. The strain for that remains on your Graphic Processing Unit - your graphics card - but the SSD does offer some rather brilliant benefits in other ways. 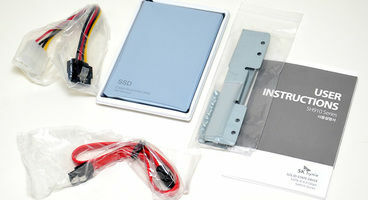 PC retailer eBuyer were kind enough to furnish us with a couple of different SSDs to test out what kind of difference they make - the OCZ ARC 100 240GB drive and the SK Hynix SH910A 256GB drive. Each comes with slight performance differences, but both together provide a great overview of the benefits of a solid state storage device. The Innards of the SK Hynix SSD. The SK Hynix drive boasts a Maximum Sequential Read and Write rate of 530 and 410 megabytes per second respectively - while the OCZ Arc drive manages 480 and 430 for those same two benchmarks. 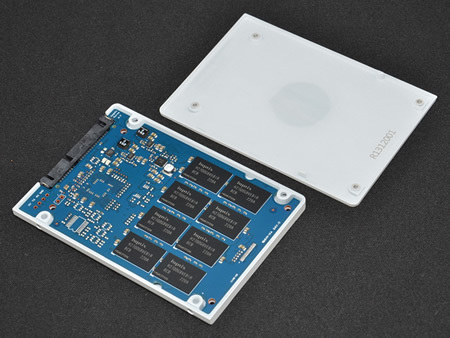 By comparison the average traditional hard drive can be expected to manage between 150 and 175 megabytes per second in these categories - less than half the speed that these entry-level SSDs can boast. Statistics, stress tests and benchmarks - even by us in a closed environment - will only tell us so much, however - and the real test of the SSD comes in real use during gaming, where we tested both of these SSDs against brand new Western Digital Blue and WD Black drives - drives at the mid and high end of the traditional hard drive market. The ability of Solid State Drives to access files more quickly soon adds up to offer a significant boon during gaming sessions. We tested the SK Hynix and OCZ ARC both with a variety of titles including Crysis, Grand Theft Auto 5, Street Fighter IV, Civilization V and Mortal Kombat X, and in every case a noticeable difference in initial load times when booting into the core of the game - such as a fight in MK or the main city in GTA - was present. Sometimes this initial performance gap between the hard drives and SSDs was as much as 15 to 20 seconds - something that obviously adds up to make one’s gaming experience significantly smoother and slicker. In GTA5, switching characters and thus location in the world becomes so much more snappy that the entire game feels a little more comfortable as a result. Best of all, the SSD manages these high-load situations while remaining relatively noise-free. The rise of the open world genre as a prolific one also offers SSDs another benefit. Whenever a game has to stream in assets to fill in the world around it at speed - while zipping around GTA’s Los Santos, for instance - there’s potential for the game to stutter a bit at no fault of your CPU or GPU - but simply because your hard drive can’t stream in the necessary data fast enough. SSD can reduce if not completely eliminate this problem. 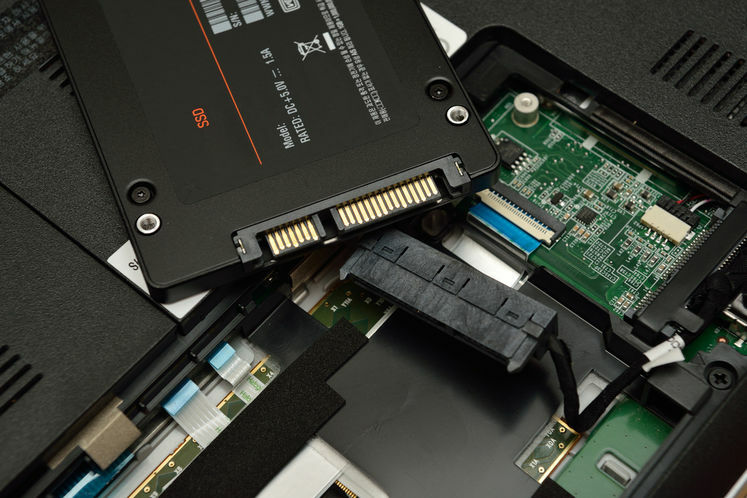 Unlike many PC gaming upgrades, SSDs will also benefit your PC experience as a whole. Any software loaded on it will perform more strongly, with the boot times of software like Adobe’s Photoshop and After Effects significantly sliced by having one of these devices. Perhaps best of all is how fast Windows itself boots - on the OCZ Arc drive our test unit could restart from windows, power down, then boot back to the desktop in just shy of 12 seconds after some configuration - and the SK Hynix drive, a slightly more expensive model, performed even better. Solid State drives are far more expensive per gigabyte than their traditional counterparts, with drives like the OCZ ARC and SK Hynix setting you back almost £80 for 256gb. A 1000gb traditional drive can be had for half that - but the benefits of a SSD are obvious, with even less power consumption helping to make them more cost-effective over time. Once you have one, you’ll never go back. But what kind of setup would be recommend? In an ideal world, we at GameWatcher would advise three drives - one SSD for Windows, another for games, and finally a large traditional drive for less important files. If you’re on a budget, careful file management can see one 250gb mark SSD enough for a hefty Windows installation and whatever you’re currently playing - though it might sometimes get tight. Even better, higher model SSDs exist - but they’re newer, experimental technology and often require similarly shiny, new motherboards. Even an older SSD will prove a huge upgrade for all users on a current hard drive though - and it’s something we recommend any PC gamer action as soon as possible. The drives tested - the SK Hynix 256gb SD, OCZ ARC 100 240gb SSD and WD Blue 1TB HDD - are all available now via eBuyer.